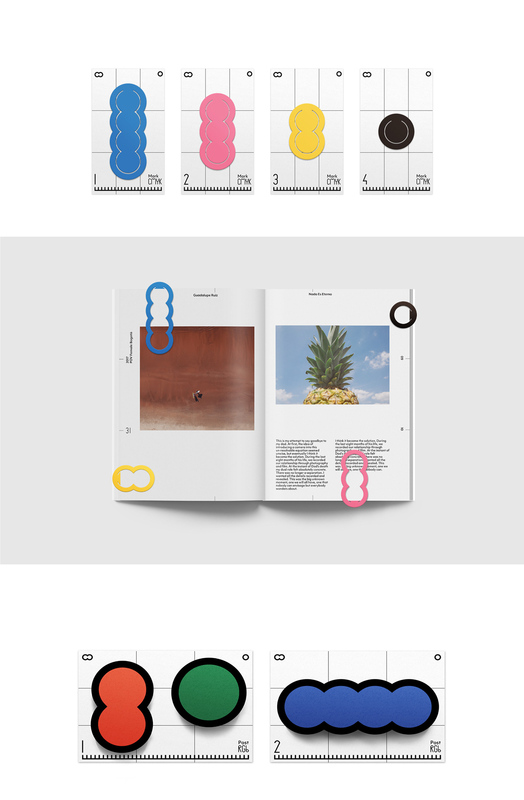 Based in London and Paris, OODEE is an independent publishing house which dedicates on designing and printing unique contemporary photography books. A unique two-circle typeface is inspired by double lens camera. 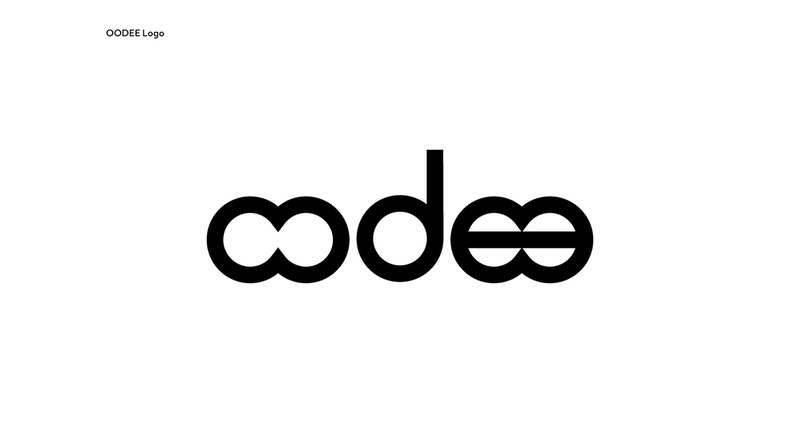 Like cameras can have a single lens or double lens, the typeface for OODEE also has two versions with a circle or double circles. 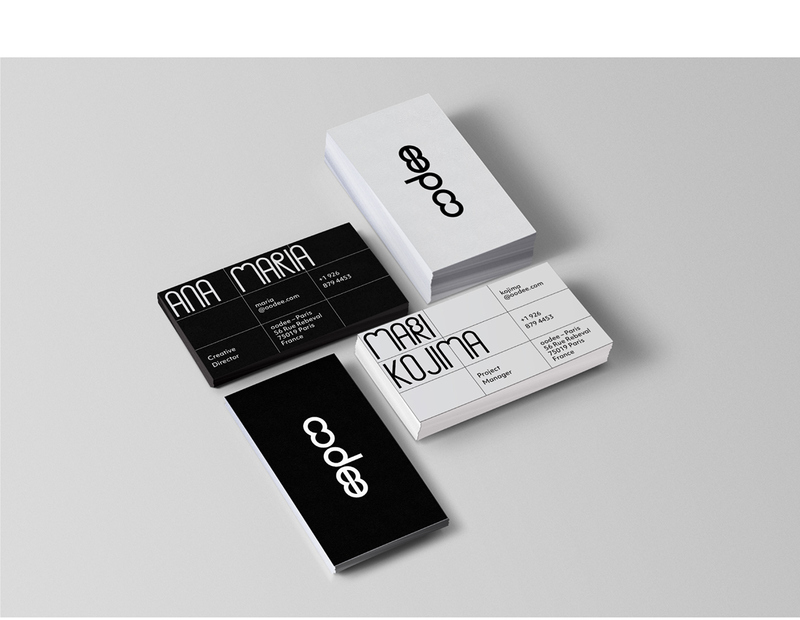 The custom typeface shows OODEE embraces all kinds of photos and deliver them to readers in its own way. 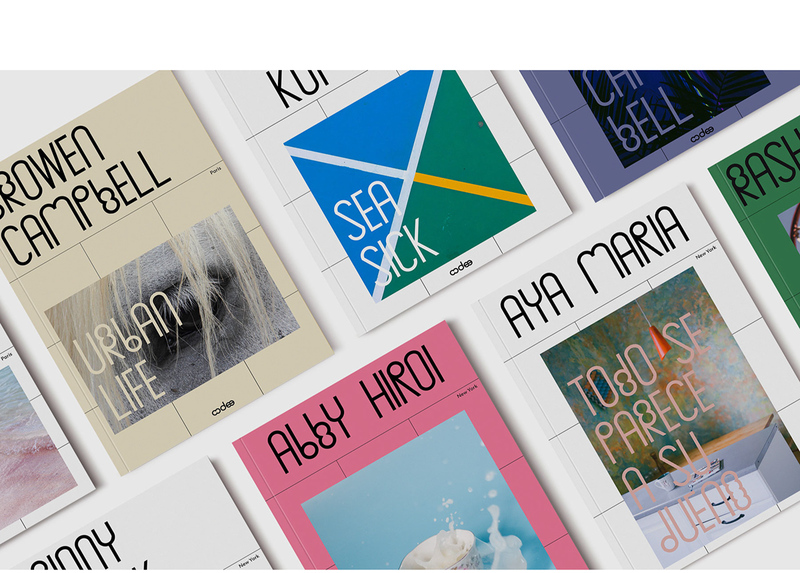 Based in London and Paris, OODEE is an independent publishing house which dedicates on designing and printing unique contemporary photography books. 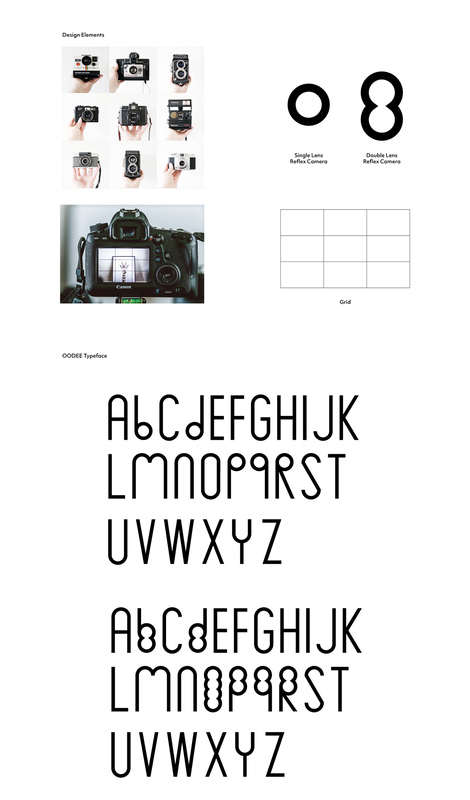 A unique two-circle typeface is inspired by double lens camera. 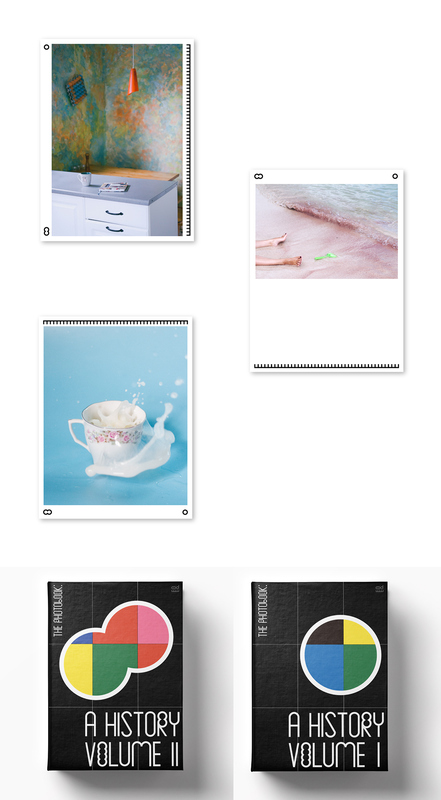 It shows OODEE embraces all kinds of photos and deliver them to readers in its own way.